Browse our huge range of saw benches for your woodworking workshop. These saws can are designed for ripping and mitering wood - They can be equipped with a sliding table if required for crosscutting and dimension cutting. Whether it's a circular saw bench, a cast iron table saw bench or a rip saw bench, we'll have one in the range suitable for your needs. 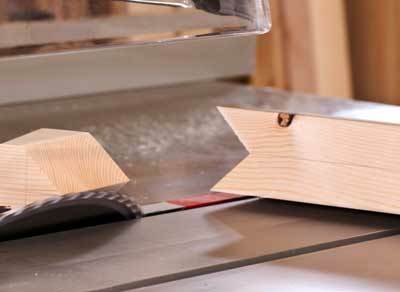 Pick from the best equipment from leading table saw manufacturers like Record, Sedgwick, iTech and Harwi for the best accuracy, performance good resale value and lowest maintenance costs.